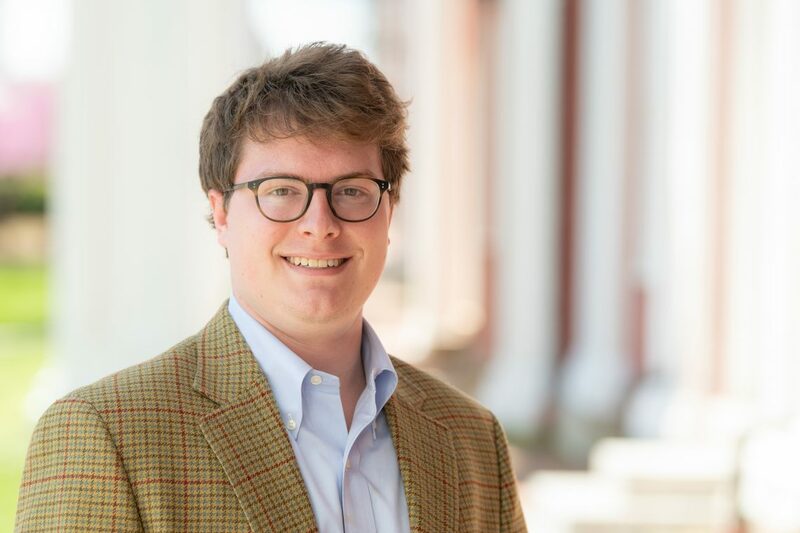 W&L’s Jackson Ellis ’19 Awarded Fulbright Washington and Lee University senior Jackson Ellis ’19 has won a Fulbright English Teaching Assistantship to Germany for summer 2019. 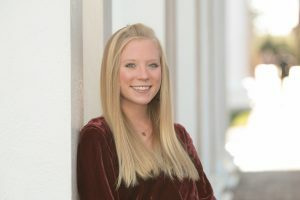 Washington and Lee University senior Jackson Ellis ’19 has won a Fulbright English Teaching Assistantship to Germany for summer 2019. At W&L, Ellis is a politics and German double major. On campus, Ellis is involved in multiple organizations and activities. He is a peer counselor, a member of the German Club, a WLUR radio host, an associate class agent and a Pi Kappa Phi member. Directly after graduation in May, and before his eight-month Fulbright experience in Germany in the fall, Ellis plans to pursue employment in his hometown of Richmond, Virginia. Ultimately, he would like to work in government.